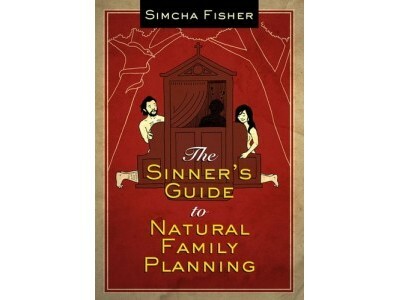 I am so grateful for Fisher’s time, wisdom, and sense of humor. 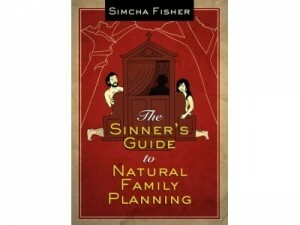 The Sinner’s Guide for Natural Family Planning was a good read. Real, funny, smart, and much needed. Now what are you waiting for? Go buy it!